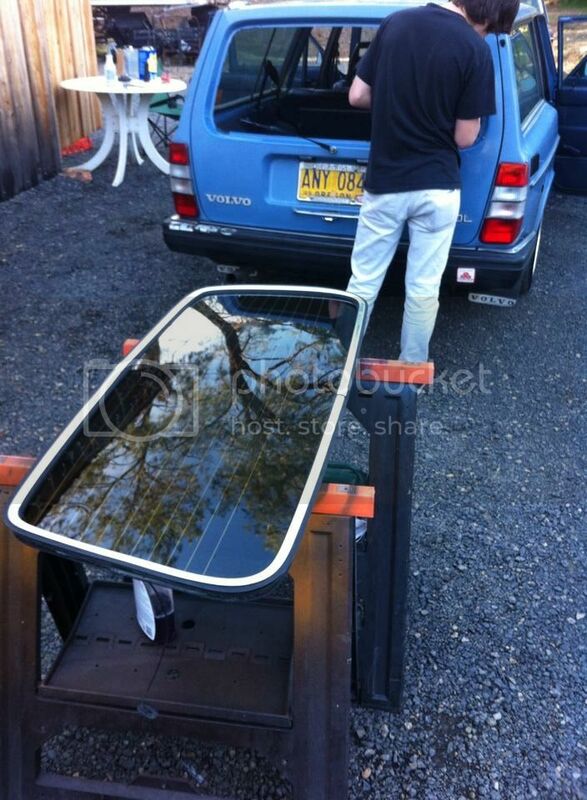 240: removing rear side windows? 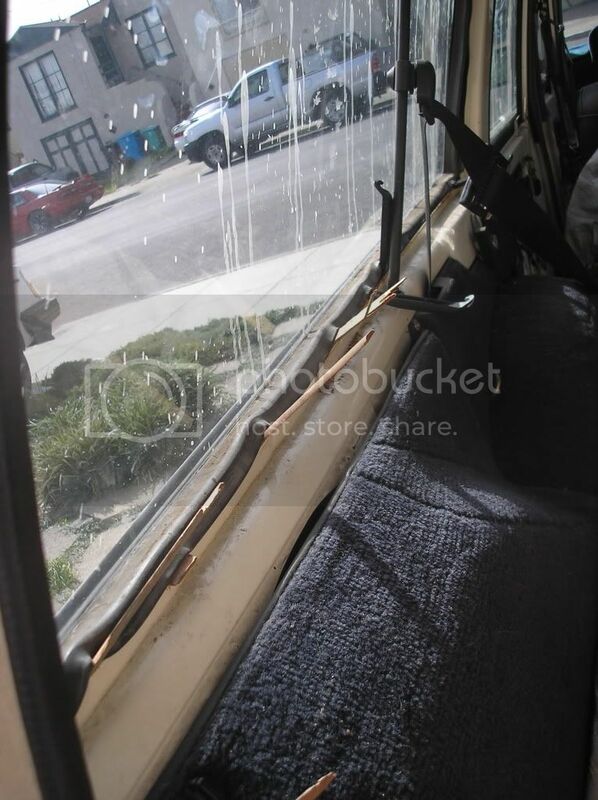 it has a strange rust spot on the inside of the rear drivers side window. The one in the trunk area. I was curious what the procedure is to remove this window with out using a rock? A window installers draw knife is the correct tool, but I use a paring knife. does this require cutting the seal? and replacing with a new seal? You can just lift the inner lip up and push it over the metal lip and slowly work your way around until the window is loose enough to pull out. I've used a couple flat screwdrivers more times than I can count. Yes it's set in butyl flex. Ken, pull your head out. He's talking about the 245 rear quarter window. It's just a rubber seal lipped over a metal lip on the body. Ok that's covered on page 2 of my build thread. Flip the seal back and push it out with your feet. 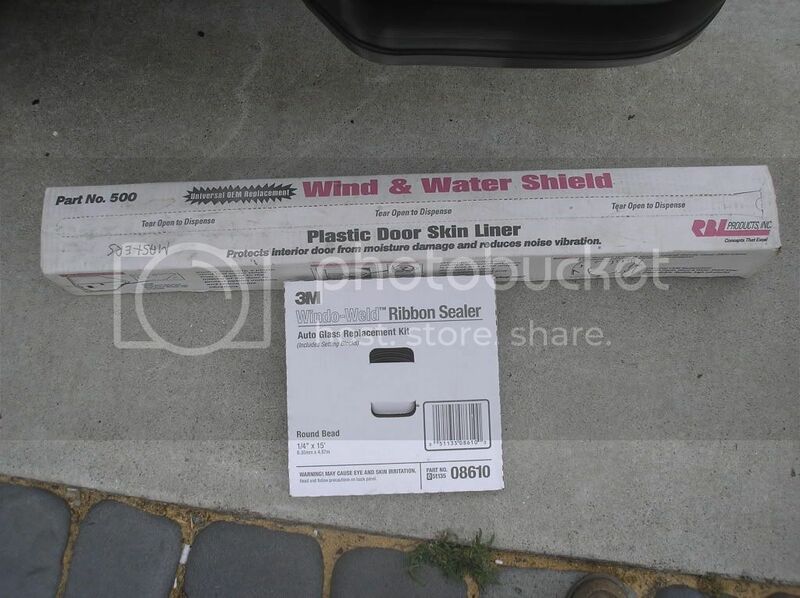 What are the options for replacing or rejuvenating or re-sealing the rear quarter window rubber so that water doesn't leak around the glass channel? 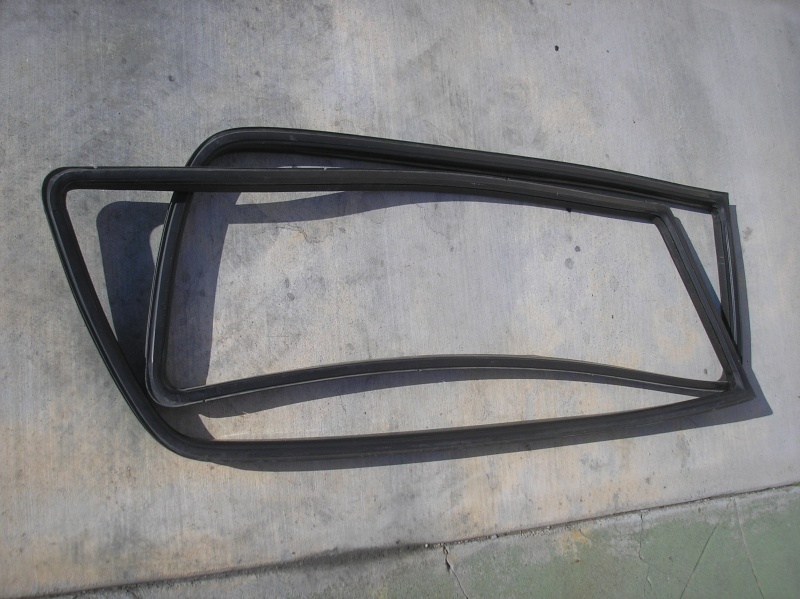 Would a windshield shop be able to source a similar profile in new rubber? Thank you for this post. It is what I was looking for over the past week! 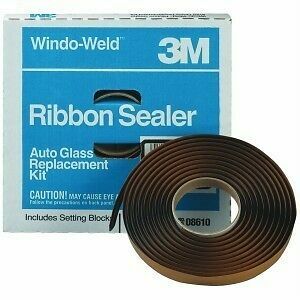 My rear side window gaskets are shot and I need to replace them. Not an easy thing for me to find. I used to pull those seals before $14.99 was dizzyingly expensive.